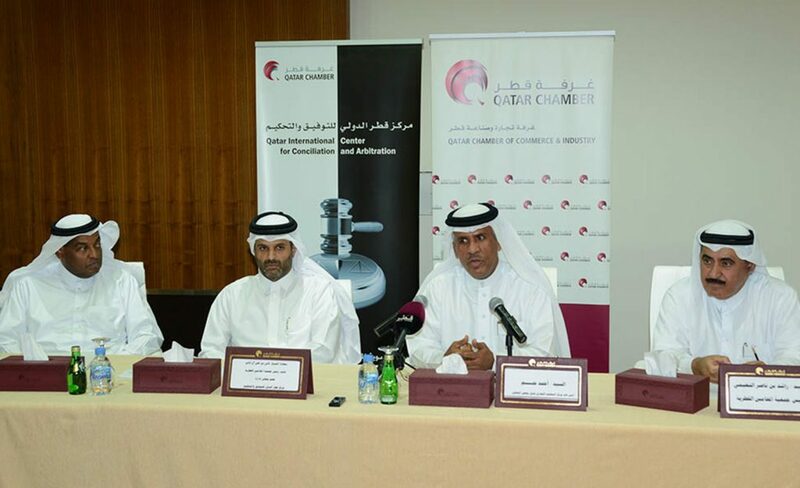 A conference of GCC lawyers and commercial arbitrators will be held next month, with participation of over 250 lawyers, arbitrators and legal experts. The two-day 11th conference starts on December 19 under the patronage of Prime Minister and Interior Minister H E Sheikh Abdullah bin Nasser bin Khalifa Al Thani. The theme is ‘Promising Legal Environment For Investment’. The conference is a platform where GCC lawyers, arbitrators and legal personnel come together annually to discuss professional concerns, its development and the role of commercial arbitration in improving the legal environment in the GCC states. 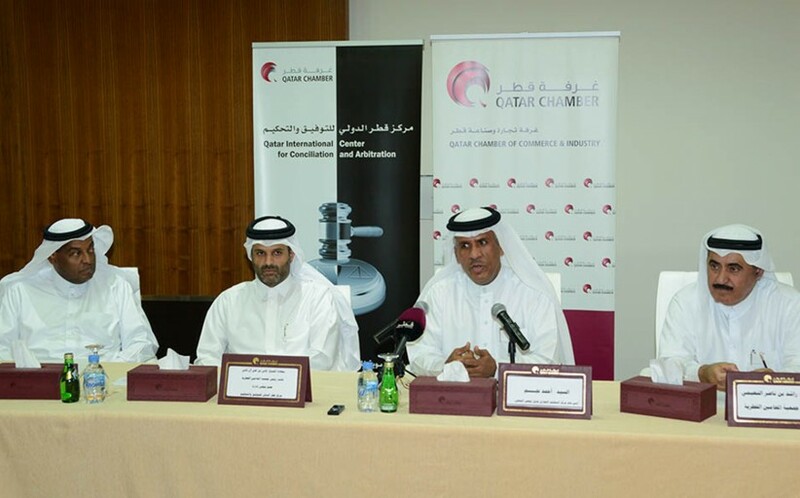 This was disclosed by Ahmed Najem, Secretary-General, GCC Commercial Arbitration Centre, at a press conference yesterday at Qatar Chamber, the representative body of the private sector. “It is an opportunity to discuss legislative and organizational aspects of arbitration, execution of arbitrator’s decisions and qualifying lawyers to become arbitrators,” he said. Najem said the conference will offer recommendations to the GCC ministers of justice and the GCC secretary-general. It will discuss in four sessions papers mainly focusing on supporting government efforts and trends to develop legislations and regulations for the establishment of schools of law, financial centers, international arbitration courts, and centers for settling commercial disputes. In addition to the current situation of the GCC lawyers associations and protection of the profession from illegal competitions, the conference will shed light on the importance of improving the procedural law to speed up the commercial arbitration process and implementation of court decisions. Formation of a GCC lawyers’ union will be discussed at the concluding session. The idea was agreed upon and announced in Dubai in 2004 and approved by representatives of GCC lawyers’ associations in 2006, said Najem. He said on the sideline of the conference there will be a meeting of representatives of GCC lawyers’ associations to discuss steps to establish a GCC lawyers’ union. 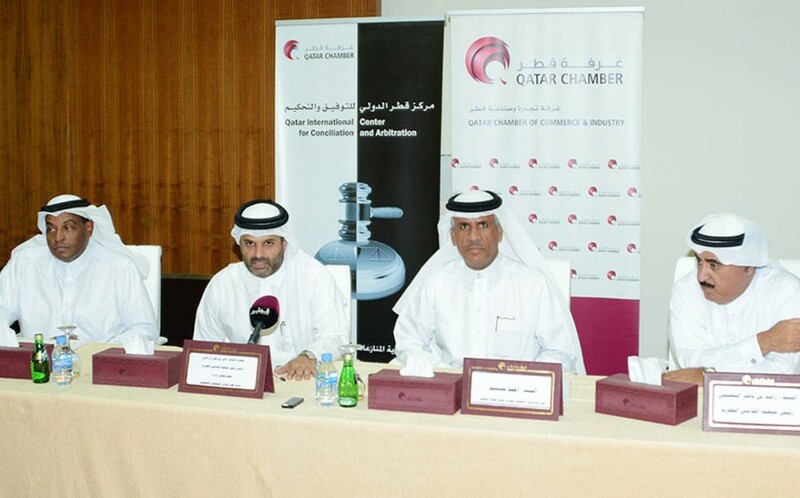 Sheikh Thani bin Ali Al Thani, Chairman, Qatar International Centre for Conciliation and Arbitration, said a draft of commercial arbitration law has been approved by the Advisory Council and the commercial companies’ law issued. “We are looking forward to the issuance of the arbitration law,” he said. On disputes being heard by GCC Commercial Arbitration Centre, Najem said the center hears every month one case, and there are several arbitration centers, committees and courts to settle commercial disputes in the GCC countries. 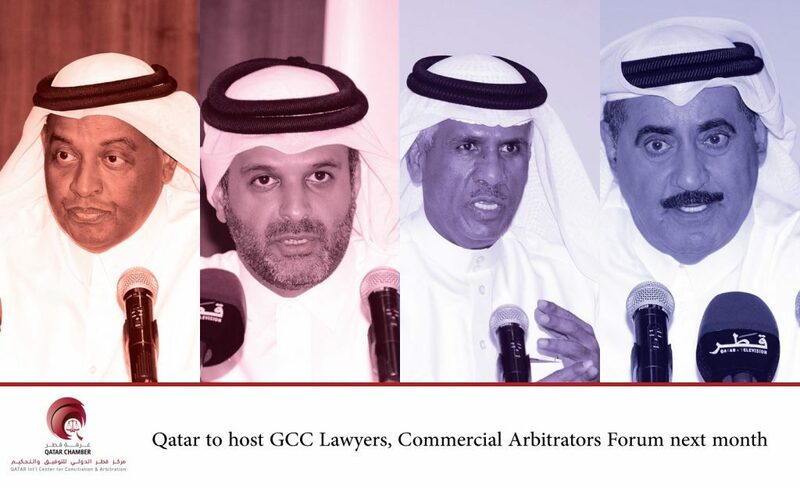 The organizing committee comprises representatives from GCC Commercial Arbitration Centre, Qatar Lawyers’ Association, the Ministry of Justice, Qatar Chamber and Qatar International Centre for Conciliation and Arbitration. Minister of Justice H E Dr Hassan Lahdan Saqr Al Mohannadi will attend the conference, along with Prince Bandar bin Salman Al Saud, Honorary Chairman, GCC Lawyers’ Union.